This post is by Chonce. Financial consciousness can be taught to a certain degree, but it’s also something that you have to learn through experience. Life changing experiences can often help change your mindset about money and prompt you to improve your financial situation and find stability. For me, my financial epiphany occurred after I became a mom to a wonderful little boy. When reality hit, things didn’t work out with my son’s father and I knew I’d be a single mother. As a single parent, I feel like you have two choices initially: You can feel sorry for yourself, give up, or give in to the statistics that say single moms will be at a financial disadvantage when it comes to earning a college degree and securing a full time job and custodial single mothers and their children are twice as likely to live in poverty as the general population, or you can use it to empower yourself to turn your biggest challenges into your greatest success. Even before I became a parent, I never wanted to become a victim of my situation regardless of what ever happened in my life. Now I’m paying off debt, increasing my savings rate, and contributing to my retirement fund earlier than any of my friends. I’m finding financial stability quicker than I ever thought I would and it’s thanks in large part to the lessons I’ve learned after becoming a single mom. After I had my son, I was more eager than ever to finish college and earn my degree. I always knew I would earn a college education, but now that I had a little person who was depending on me, I knew there was no time to waste. It’s no secret that having a college degree gives you more work opportunities and a higher earning potential. I ended up utilizing my college’s campus childcare and took classes full time and during the summer in order to graduate with a journalism degree in four years just like I had originally planned. I did internships and attended networking events on top of classes, all while taking care of my son and managing my household. It was tough at times, but with my determination and the support of my friends and family I was able to make it through and score a good paying job right out of college. 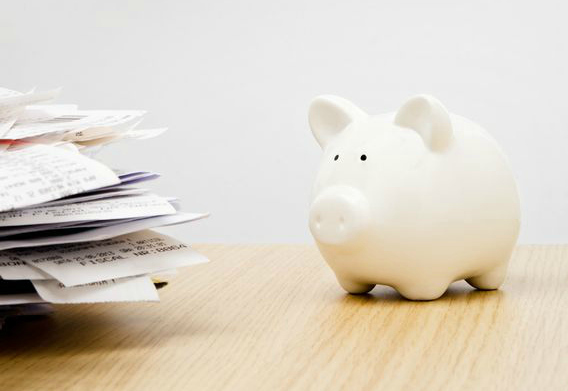 As a single parent, budgeting can be a challenge. When there’s only one income in the household, there’s nothing else to really fall back on so budgeting has to be done carefully and effectively. I knew that budgeting would be a difficult, but not impossible. A lot of families live well on only one income, even if it’s not a single parent family. While budgeting, I taught myself how to prioritize my expenses, live simply, and make ends meet with meals and utilize resources whenever I could. The biggest expenses were housing and food. Then utilities, fuel costs for transportation, and everything else seemed to fall in place. Budgeting became real for me and not just play because if I went over my budget or ran out of money things would start to go downhill and I’d have to improvise. No one likes to feel like they’re just barely scraping by so realistic and effective budgeting helped me make the most out of my income at the time. I learned that you can’t have everything, because in reality, no one can afford to have everything. Most important, I learned how to be financially independent from anyone else. And even though I currently split a lot of living expenses with my boyfriend, I know that I can make it by without his income should it ever disappear. In my opinion, the best way to learn how to work smart vs. working hard and wasting valuable time is to factor caring for a child into the equation if you have kids. Children need plenty of attention and care which is why moms are the best multitaskers on Earth. Before I became a mom, I used to think I was too selfish to ever care for a child properly and there wasn’t enough time in the day to be a good parent and still meet all my goals. Boy was I wrong. I challenged myself to balance work and motherhood while pursuing my personal and professional goals and I surprisingly succeeded. 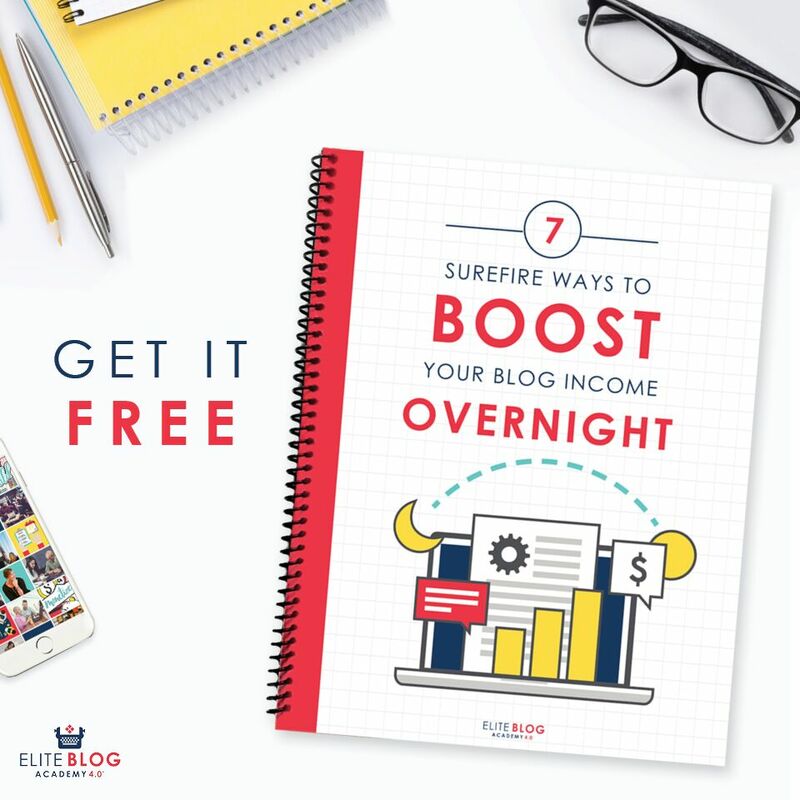 I even took my passion for writing to the next step and started a personal finance blog along with a freelance writing side hustle. Sometimes, my busy life meant waking up earlier to get things done, utilizing my lunch break, and hitting it hard during nap time. All these techniques allowed me to stretch my time so I could still be an amazing mom to my son. I didn’t just stop having goals and ambitions because I became a parent. I learned how to combine my goals for him with my own personal goals so we could all be happy; a concept I probably wouldn’t have grasped so quickly if I didn’t become a single mom. Have you ever endured a life changing experience that allowed you to improve your financial situation and change the way you managed your money and time? 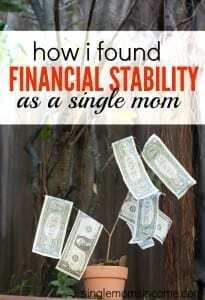 I’ve had a number of life situations that have challenged me to work on my financial situation. Unfortunately, I also had to deal with a lot of mindsets about money before I could handle everything. I am proud of you and know that you are an amazing role model and inspiration to your son! Keep up the good work. Thanks Michelle! I agree, changing your financial situation all starts with your mindset. Thank you for the inspiring read. Right now I take 6 credits with a 2 year old and an expensive nanny. Come January I hope to put my son in the on campus preschool and take 15 credits! Not only will this cut back on childcare expenses dramatically, but at this rate, I’ll be done in 1.5 years!! Let’s pray we make it off the wait list ASAP and can follow in your footsteps sooner than later. Thanks again, so good to know I’m not up against the impossible! Very inspirational article. Being a single mom myself, I must agree that a education past High school is extremely important in today’s day and age. It may not be easy, and require sacrifice, but in the end worth it. You’re great, you able to solve this situation all by yourself. I’m a single mom too from singapore. I’ve financial issues & i earn not much with my current job. 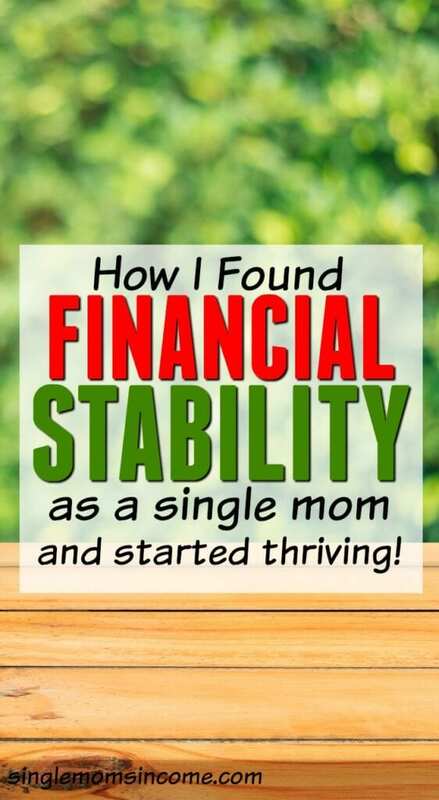 I couldn’t think of any ways to make my financial stable and could also let me have some savings each month. Due to this issue, work issue, I’m actually under lots of pressure and i felt so lonely. I mean i don’t have any one to talk my feelings to. Everything i gotto keep it to myself and think of a situation and solve the problem I’m facing with.. I do not have a very supportive family and friends. I’m so mentally tired at times where all the stress came up to my mind suddenly. Sometimes due to working for long hours and end work got to go back look after my son and also handling the house chores myself.. Everyday got to arrange with my family to see who is free to fetch my son up from school while I’m still working. Sigh could i actually get to communicate with you personally? ?